A heatwave that hit Siberia this summer may have unleashed a horde of long-frozen bacteria that now threatens the entire region. An outbreak of anthrax in western Siberia has claimed the lives of 1,500 reindeer since July 24, and 40 Yamal nomads, including four children, have been hospitalized. Some reports say that a 12-year-old boy has died. Within days, the anthrax decimated local reindeer populations, and tens of members of the indigenous Nenet community have been relocated. The local governor has declared a state of emergency, and some of the herders are facing quarantines that may last until September, according to NBC News. Denoting this as a “zombie outbreak” may sound a bit strange, but this is arguably the best way of describing what’s happening right now in western Siberia. Back in 1941, an earlier outbreak of anthrax hit the area, and plenty of reindeer back then were felled by it. One of these unfortunate ruminants collapsed into the tundra for the very last time, and was partly preserved thanks to the frigid local conditions. For 75 years, this frozen carcass remained untouched and undisturbed. However, this summer, an unusual heatwave hit the tundra, raising temperatures up to 5.6°C (10°F) above normal – perhaps a symptom of man-made climate change. This was enough to thaw out the dead reindeer, and the long-dormant bacteria within it awoke from their slumber. Hence, the so-called zombie outbreak has begun. 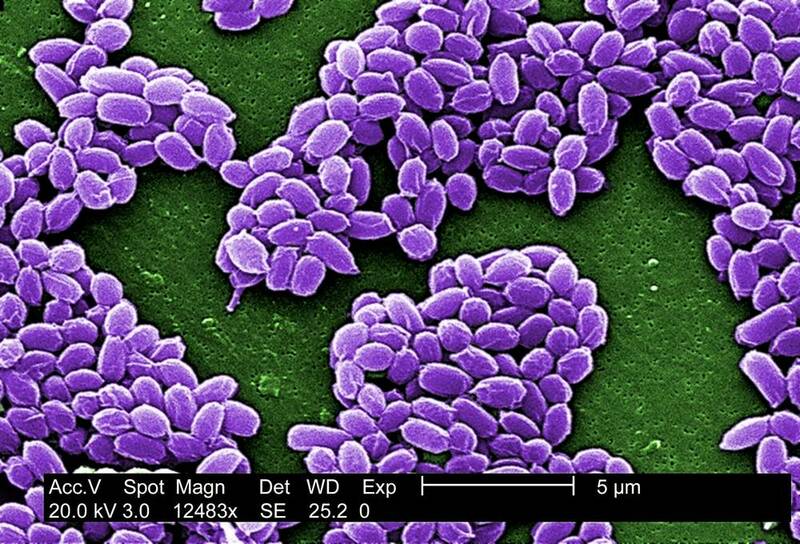 As reported by the Washington Post, a previous study revealed that anthrax can remain dormant in the permafrost of Siberia for incredibly long stretches of time. There are plenty of cattle burial sites in the region, and many of them threaten to unleash new outbreaks on the world long after they were thought to have died out.